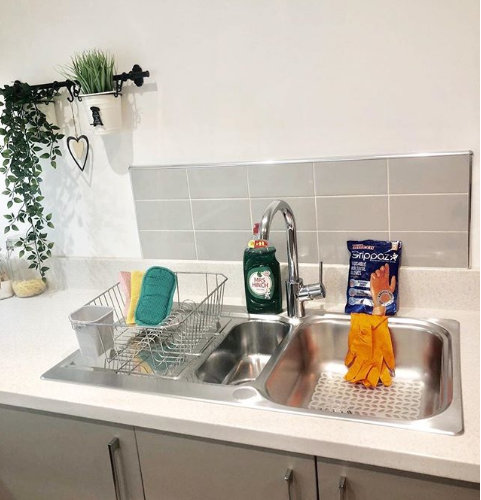 Denver Colorado Lifestyle, Parenting, Food, DIY, and Travel Blog. 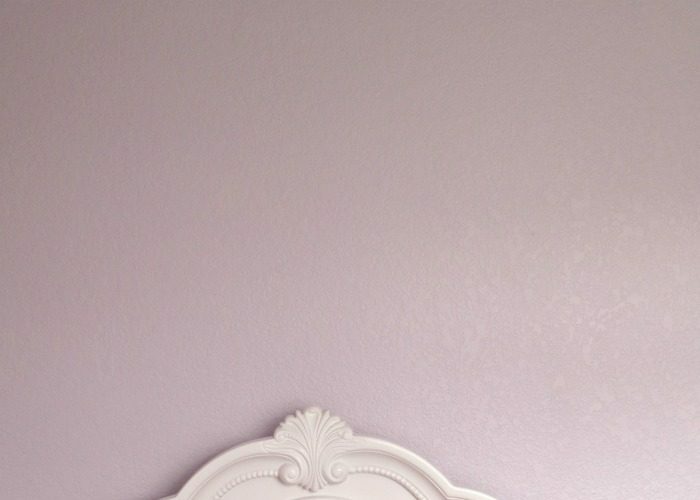 Turning Our Daughter’s Room into a Purple Unicorn Dream Space! 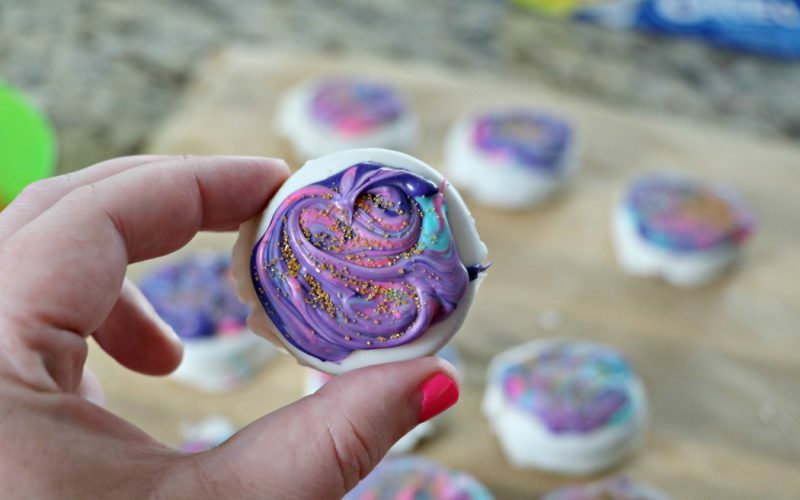 Easy & Magical Unicorn Oreo Cookies! 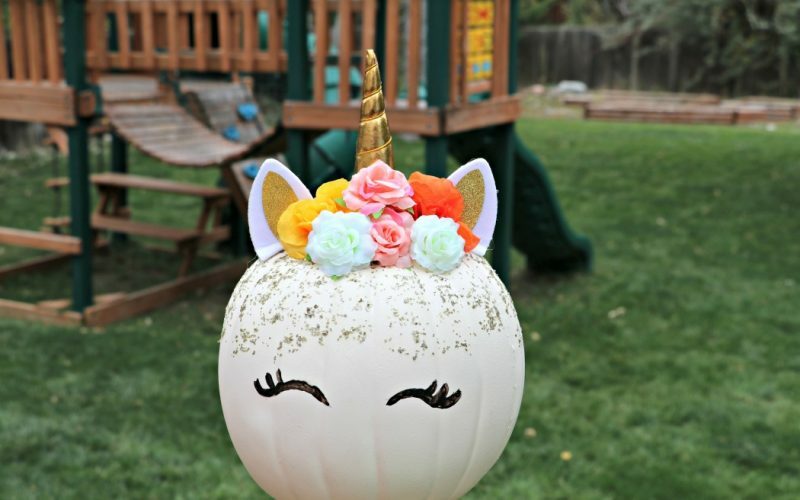 How to Make a DIY Floral Unicorn Pumpkin for Halloween! 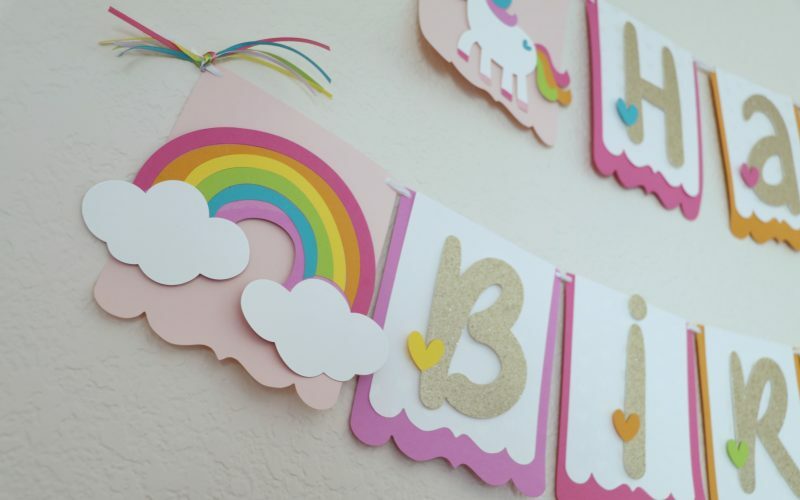 DIY Unicorn Birthday Party Decorations – Banner, Cake Topper, Party Favors, and Masks! 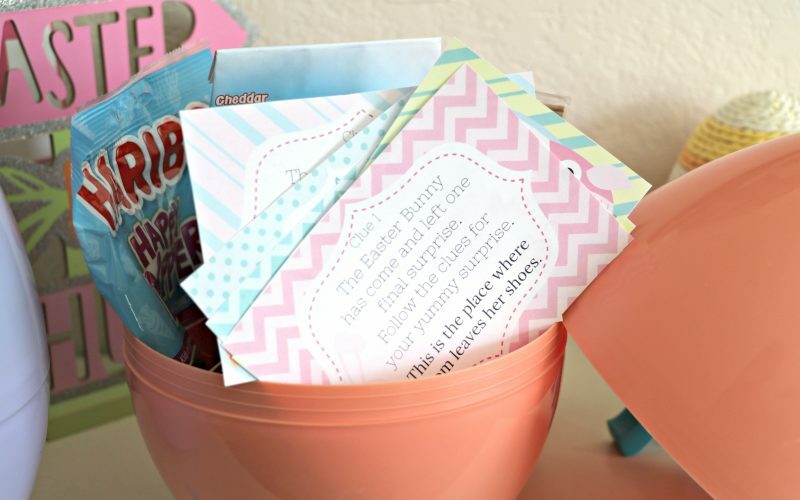 Kids Scavenger Hunt for Easter with Jumbo Easter Egg Prize – FREE PRINTABLE!